Take a moment to think about how fast technology has evolved in the last few years. We can now use our mobile phone to do things that we probably only dreamed of a few years back. When it comes to smart homes, the technology has not evolved so rapidly, but we can see some progress. 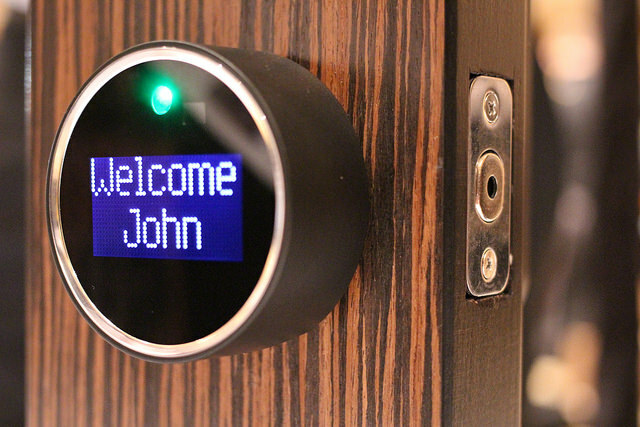 The chances are that in a couple of years, many of us we’ll be living in a smart home. Are you having doubts about this? Then let’s take a look at some of the reasons why smart homes will be a part of the future. We know. It’s a crazy percentage. However, we do spend eight to nine hours at work, some of us even more. Then, when we arrive home, we’re already too tired to do anything else than just sleep. Other people just work from home, but the same idea still stands. Given the fact that, sadly, we spend most of our time indoors and in our home, smart home technology is just a natural step to take. Home automation is going to help us manage and control our household even from a significant distance. Even though technology is a good thing if used properly, our wellbeing is being affected. Stress, bad sleeping habits, not eating right are just a few reasons why this happens. We need to live a quality life if we want to be healthy and happy. Smart homes will help us achieve that. When we sleep, a sensor can create the perfect environment regarding air freshness, temperature, and light. When it’s time to wake up, the same sensor will know when to spring into action. The difference will be that you won’t be annoyed by the same alarm you’ll turn off. A smart home will get to know our natural behavior to respond to our actions. We can all agree on the fact that our time has become more and more limited. We wish we could do a billion things in only one day, but it almost always fails. After all, we’re just human. Until technology fixes that completely, we’ll manage with standard smart home automation features, like managing our home remotely for instance. That will help us save more time on our daily tasks. 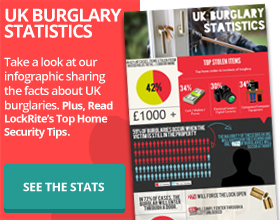 Burglars are becoming more and more creative and knowledgeable when it comes to the security systems homes have today. Aside from the benefits mentioned above, a smart home will be able to detect and alert the owner if there’s an intruder inside. The doors could also be secured using a fingerprint system. That way, only a few people will be able to enter the house. For any other detection of fingerprints or even gloves, you will be instantly notified. 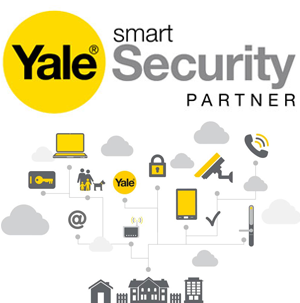 One of the biggest reasons why people will be interested in having a smart home is because of security issues. You can find out more about home automation and what it’s all about by checking out this infographic on our website. 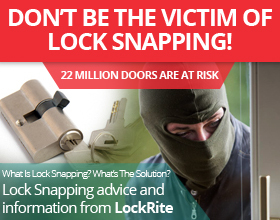 Also, if the security aspect has caught your attention, be sure to check out the smart locks we offer on our website. If you want to keep up with our latest posts, feel free to follow us on social media.